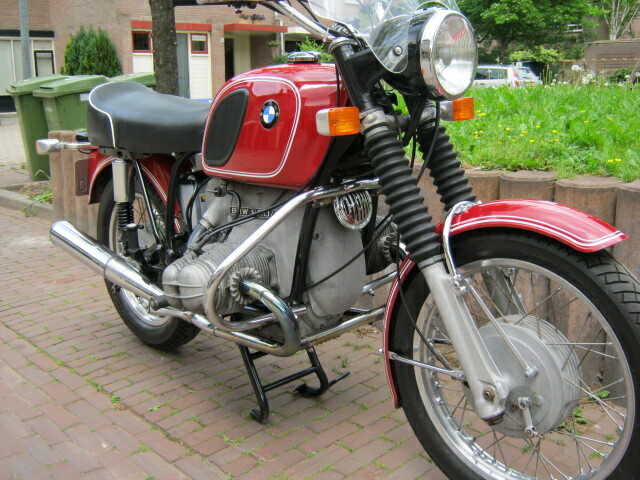 R60/5 1974 in very nice unrestored condition. Seat has new cover and bottom of it is powdercoated, recent tyres. Engine- and framenumbers are matching, with Dutch registration. Has windscreen and crashbars. Fine usable touring bike.